Charles H. Spurgeon (1839-1892) was one of the greatest preachers of all of church history! He baptized over 10,000 persons, founded an orphanage for 500 children, established a pastor's college, fostered hundreds of churches, operated 21 city missions halls, and gathered 6,000 hearers twice each Sunday for 40 years in the London Metropolitan Baptist Tabernacle. 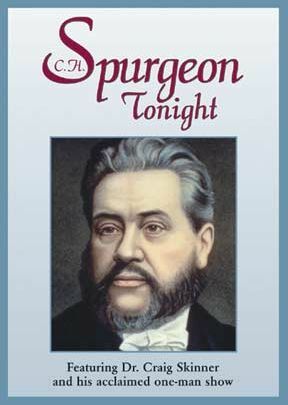 Sometimes preaching 12 times a week and working 18 hours a day, Spurgeon authored 135 books and edited 28 others. His 4,000 published sermons (which sold up to 25,000 copies per week and reached into 40 languages) remain in print today reputedly as the greatest body of evangelical literature by any author in the English-speaking world. They are still in great demand. 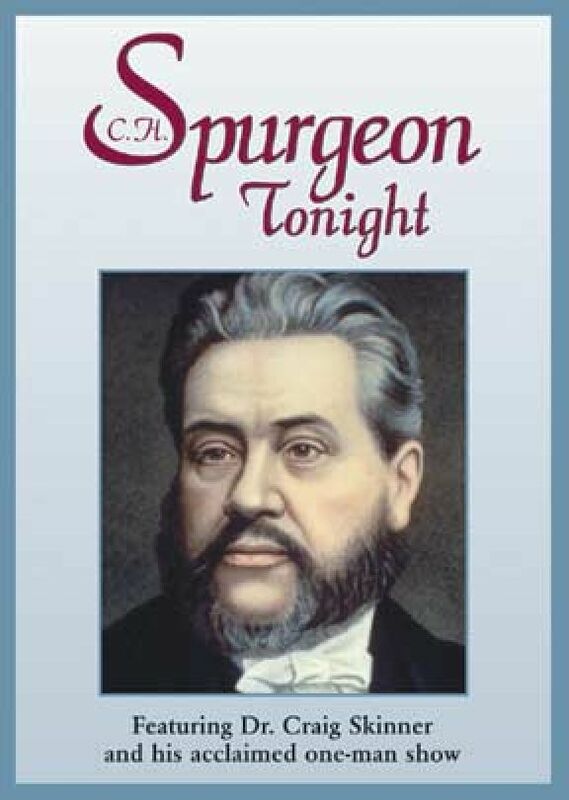 This program features Dr. Craig Skinner and his acclaimed one-man show based on Spurgeon. 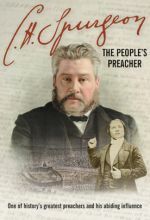 It includes a documentary introduction to Spurgeon's life and ministry and Dr. Skinner's dramatic portrayals of Spurgeon the man and minister. Fullscreen. Charles Haddon Spurgeon was a true man of God. This documentary unveils the story of the youth who became one of the most influential men of his time and one of the greatest preachers in history. As a teenager, he captivated masses in London with the gospel. He continued to guide the church through murky times and remained a powerful voice for years to come. This documentary portrays Spurgeon's life accurately (even some negative aspects) and creativity. Recommended for young adult or older Christians because of unbiased and often completely realistic portrayal of the preacher's life.